When Emily Klein regains consciousness after a car crash, she is greeted by two traffic officers who have been assigned to investigate the circumstances leading up to the accident. Despite their searching questions, Emily struggles to recall what happened and is shocked to learn that her husband, Greg, who was with her in the car, lost his life in the collision. 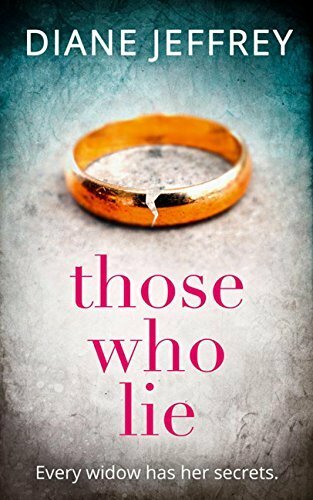 While she is coming to terms with this bereavement, the trauma of the incident begins to unleash disturbing memories from Emily’s childhood; past tragedies reach into present torment, and the narrative reveals her increasing self-doubt and emotional fragility. Emily seems close to losing her tenuous grip on reality as she encounters a series of seemingly inexplicable events that expose her damaged psyche. She cannot ignore the facts of her history but neither can she rule out the possibility that someone might be manipulating her fearful recollections and exploiting her anxieties. Are family members foes? Could friends be fiends? All bets are off as Emily navigates a perilous journey through this psychological maelstrom amidst mysterious spectral sightings and things that really do go bump in the night! Jeffrey’s writing is fueled with pace and punch. 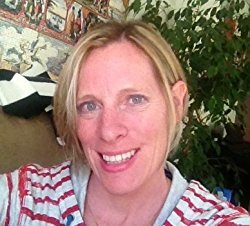 The characters in the novel are well rounded and carefully crafted, and the writer encourages responses of empathy and affection for Emily and the close circle of relatives and friends who surround her. These responses are checked, however, by lingering doubts about the reliability of characters, almost all of whom can appear duplicitous or even menacing at different points in the story. The compelling plot, with seamlessly integrated flashbacks and cliffhangers, keeps the reader guessing throughout and results in an engaging and highly enjoyable novel. 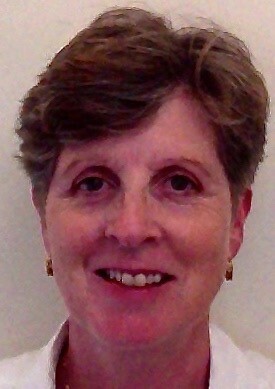 Diane Jeffrey grew up in Devon, in the United Kingdom. She now lives in Lyon, France with her husband and their three children. 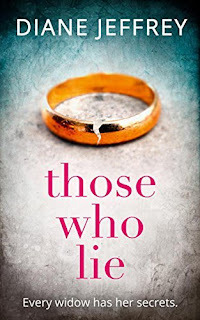 Those Who Lie is her debut psychological thriller. Diane is an English teacher. When she's not working or writing, she likes swimming, running and reading. She loves chocolate, beer and holidays. Above all, she enjoys spending time with her family and friends.